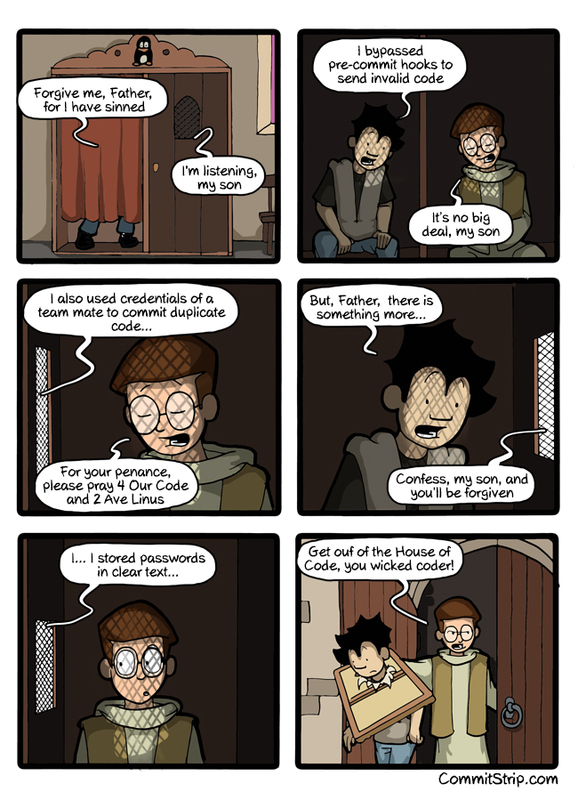 Secure Batatas | Batatas is my foobar. Security. OCSP stapling is good: you have one less connection to a server that has nothing to do with the intended purpose of the original connection and still get an OCSP response. Sure, you have a few more bytes on every connection but it is harder for the attacker to interrupt the OCSP process without interfering with the target server itself. ssl_stapling on; enables stapling. To be honest, you can make stapling work only with this line. ssl_stapling_verify on; this forces our server to check if the OCSP response is valid, meaning properly signed by the respective CA. 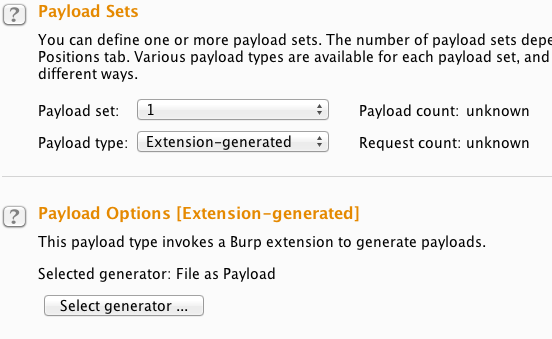 ssl_trusted_certificate /etc/nginx/certs/bundle_with_root_stapling.pem; path to the chain that validates the responses. If you enabled ssl_stapling_verify you need this directive. It must have all the intermediates CAs, including the root. Just concatenate every CA in the chain, PEM encoded, with the root in the end. This entry was posted in operations, web security and tagged nginx, ocsp, ssl, stapling, tls on May 8, 2015 by tmendo. Suppose you want to monitor the Internet for certain keywords such as your username, email or some text pattern relevant for you or your company. A good starting point is to monitor Pastebin for those keywords, since that is where most of the interesting stuff gets dumped. You can register alarms on Pastebin for up to 3 keywords and get notified upon matching, but you cannot use regular expressions or exclude keywords. Also, mail notifications are not the easiest to handle automatically. The classical choice was to use Pastemon, maybe the first software of its kind. I had two problems with it: it would not save pastes to file and it was no longer maintained. Searching for alternatives I found Pystemon, a newer and improved version of Pastemon. 1. setup Pystemon to download and store any pastes that match my rules. A few mistakes and Pastebin blocked my IP. Later they unblocked it and told me the threshold to stay safe, but in the meantime I have decided to proxy the requests through TOR. Since TOR only exposes a SOCKS proxy and Pystemon only supports HTTP proxies I used DeleGate. Pystemon was originally designed to cycle through multiple proxies removing those that fail. I needed it to stick with the TOR proxy even if it eventually failed sometimes, so I forked the project, added support for a single proxy without removals, fixed some TODOs, included a few fixes from another committer, and did a pull request. Because TOR exposes a SOCKS proxy and Pystemon only supports HTTP proxy I am running DeleGate to pass requests between them. 3. setup TOR following these instructions. This will install and start the daemon with the default configuration that generates new circuits every 10 minutes (you get a new IP every 10 minutes, at least). Pastebin does not discriminate TOR exit nodes, not sure about the other paste sites. 4. setup a script that parses the stored pastes and do something useful. ﻿echo "The file '$file' appeared in directory '$path' via '$action'"
Listening to create and moved_to events might result in you being warned of a new file before its contents are written so you would end up with an empty file to process. Use close_write instead. And thats it. Put everything under DJB Daemontools and you are able to monitor some paste sites for whatever you like and whatever reason. This entry was posted in monitoring and tagged delegate, monitoring, password, password dump, pastebin, pastes, tor on March 30, 2015 by tmendo. 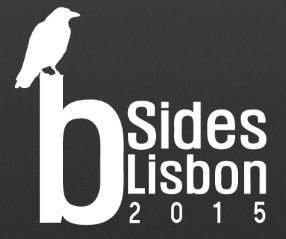 The second edition of B-Sides Lisbon is coming! This security conference is happening at the 3rd of July in Lisbon and its a whole day event with two tracks of talks and some good discussions. And it is free! The previous, and first edition, happened in 2013 and it was awesome. You can revisit the program here and search for the talks on Google (you will find some for sure). This entry was posted in conference and tagged b-sides, burp, conference, lisbon on January 29, 2015 by tmendo.